You can also Shazam the video to buy the song! Marco Arment, the developer of popular offline reading service and app Instapaper, has today released an update to the iOS app, bringing several bug fixes and restoring list viewing mode on the iPad version — the app is universal. Some of the other feature additions include a new setting that allows you to either enable or disable the back gestures that were added in version 4.1 of the app and better colors in night reading mode. Additionally, images in night reading mode are automatically dimmed a bit so you don’t get blinded by white or vivid colors. More information on this update after the break. Instapaper 4.1.1 also includes opens articles much faster now and has some fancy animations to go along with it. Arment probably added these because Instapaper’s chief rival, Readability, has really polished their app with beautiful animations and gestures, making it dominant over Instapaper. However, for those who wish to maintain their allegiance with the original service, Instapaper has been receiving quite a few updates that make it more appealing to the user who loves good design and animations. iPod Touch 5G S !?! > Ear-speaker like on the iPhone, for use with skype? 8 GB – Discontinued forever. So, what do you think? 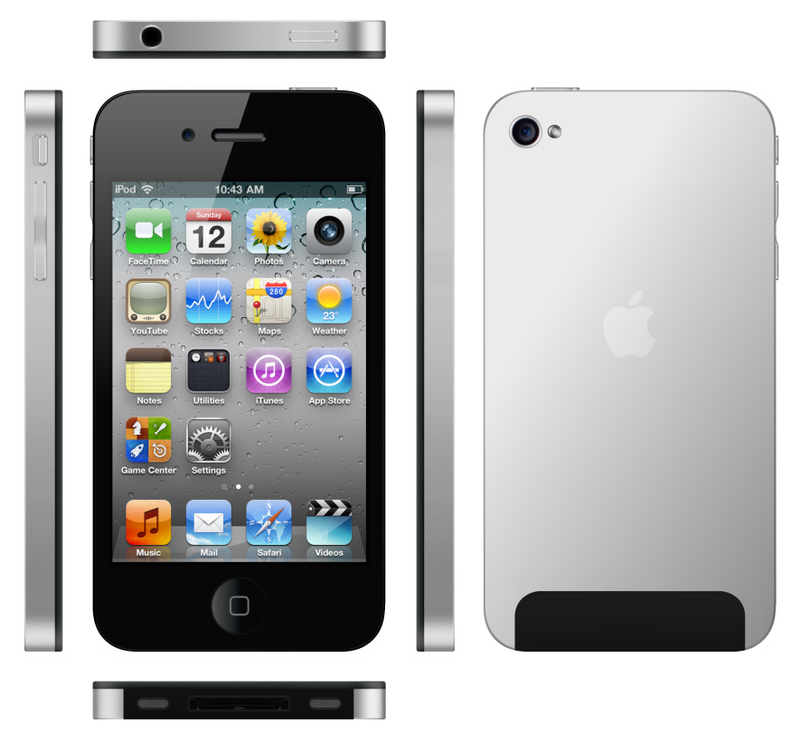 The iPod touch has been getting features, but nearly all of them has been inferior to those added to the iPhone. 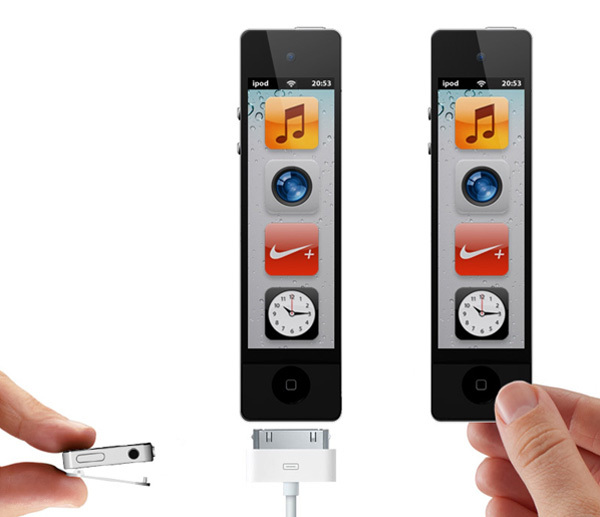 I think it’s time for the iPod touch to be the same awesome. FaceBook 4 Retina Display !!! Although two weeks have passed since the launch of the new iPad tablet and manyapplication developers have updated titles to take advantage of the new screen, hereFacebook has not done so but intends to do. 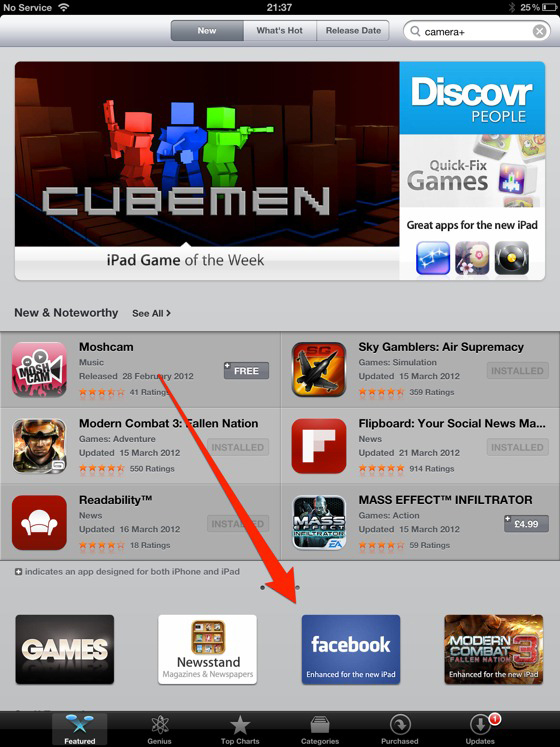 In the App Store for the UK is an interestingbanner is launching a Facebook iPad will be compatible with the new Retina DisplayiPad 3. While the banner is listed, the application is not yet available in any App Storearound the globe but soon you will be able to download. Even if Facebook application for the iPad will bring very good graphics and can seevery clear pictures, the application is poorly designed company. Very many users have problems using versions for iPhone / iPad application and unfortunately people do nothing at Facebook to fix it but can this new iPad version 3 will solve everything. Fake iPhone 4S sold in Turkey !!! 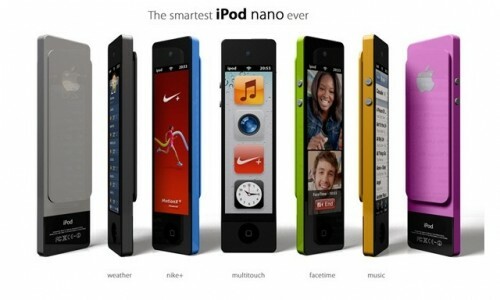 iPod Nano Touch !?! 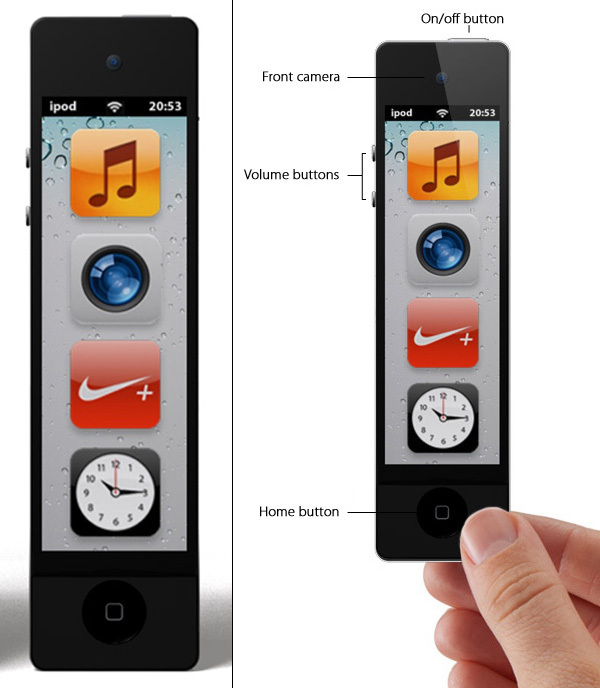 NEXT Generation iPod !!! Tim Cook better than Steve Jobs !!! That’s according to anonymous Apple employee rankings of their chief executives on job hunting and review site Glassdoor.com. On the site, employees have given Cook a 97 percent approval rating between March 2011 to March 2012. That just beats out Jobs’ ranking of 95 percent, which was calculated with Apple employees rankings between March 2010 and March 2011.